If there's one thing in the world I will always be a collector of, its FUR COATS! 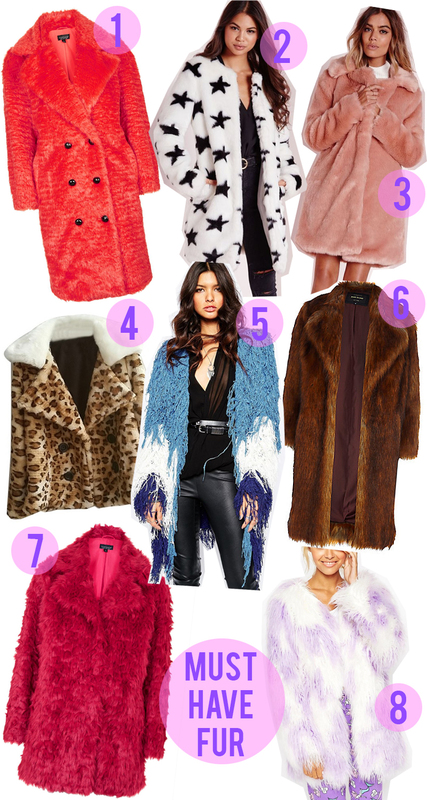 I hunted down these faux fur beauties for the ultimate MUST HAVE list for Autumn/Winter 15. They are so perfect to sass up any boring winter outfit when you can't think of anything to wear coz you just wanna be warm. I need every single one! I adore the pink coat! If it wasn't so hot in Australia i'd be snatching that pink babe up right now! ^^ same, I live in Australia and love the Missguided star fur coat but would need to wait about six months to wear it! Aw sugar, I need number 7 from Topshop! Every time I see your photos it makes me want to put on my most colourful outfit and be happy! 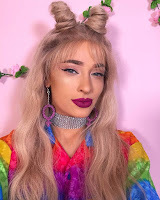 So in love with your style, it's so fun! Fur coats are the absolutely best .. carry on.